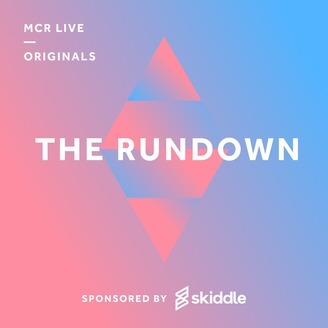 The Rundown with Skiddle is your comprehensive guide to all the best events, gigs and nights in Manchester, as well as the biggest interviews and competitions. 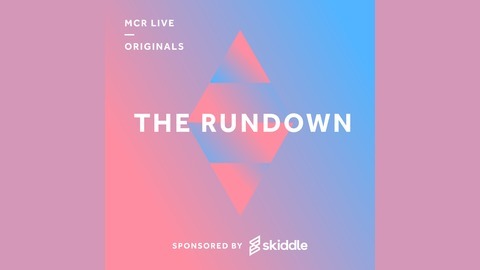 For Manchester’s most comprehensive guide to gigs, clubs, festivals and more, go to http://www.skiddle.com/whats-on/manchester/sktag=14402. On this week's Rundown with Skiddle, we bring you a brand new artist showcase with San Eco - extremely special this time being their first ever interview & session. Plus all the best events of the week including the ShinDigger Tallboy Takeover and Soup Kitchen's 7th birthday.